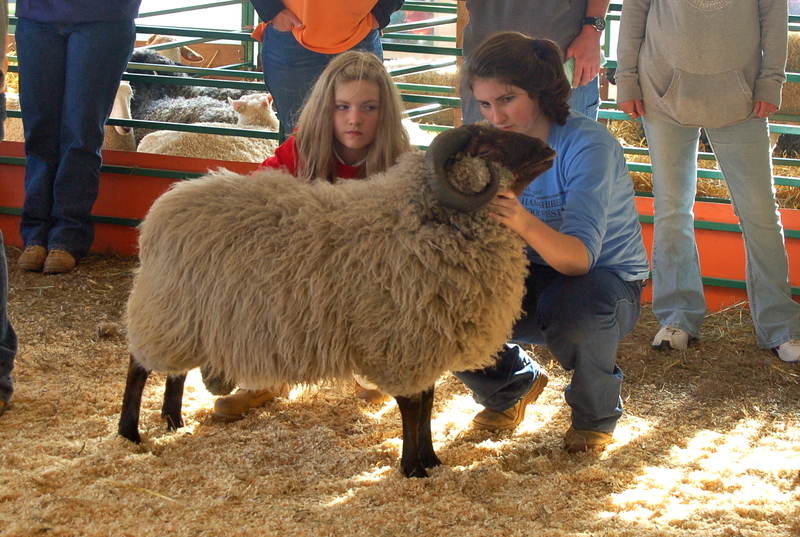 Freddy's Hope won 1st place Yearling Ewe! Olivia won 1st Place Junior Lead Line!! Freddy's Mocha won Champion Shetland Ram! 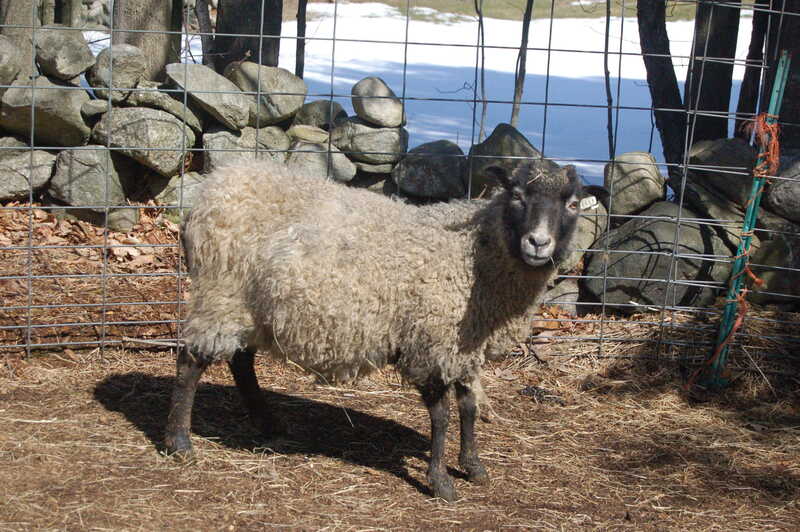 Freddy's Sweet Caroline won 1st place Yearling Ewe! Freddy's Wilbur won Champion Ram & Champion Shetland! Freddy's Fudge won 1st place Jr. Ram Lamb! 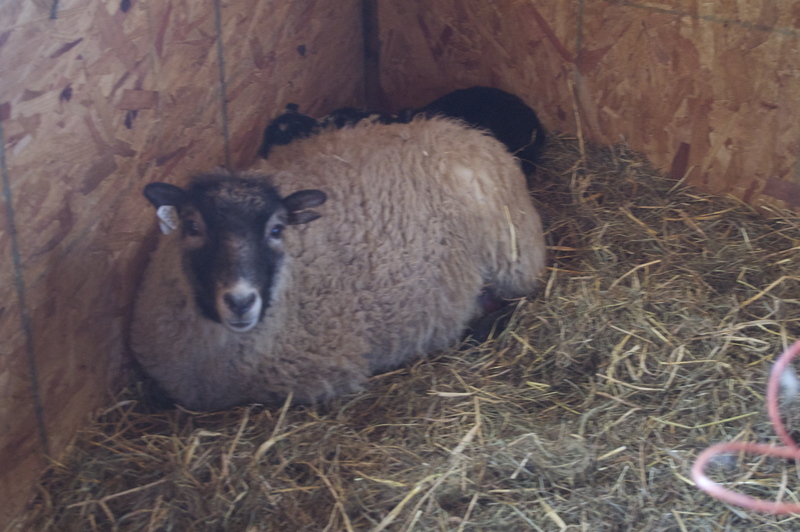 Freddy's Ink won 1st place Jr. Ewe Lamb! Freddy's Ink won Champion Shetland Ewe! 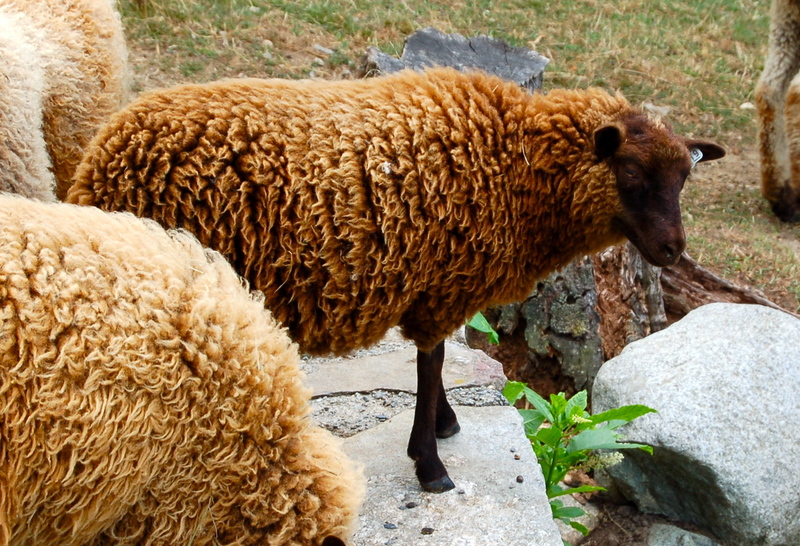 Freddy's Fudge won Champion Shetland Ram. He also won Supreme Ram and Best of Show in the Junior Sheep Show!!!! Olivia won 1st place Junior Lead Line! Isabelle won 1st place Senior Lead Line! Freddy's Wilbur won Champion Shetland Ram!! Freddy's Wilbur won Champion Shetland Ram & Best of Breed! 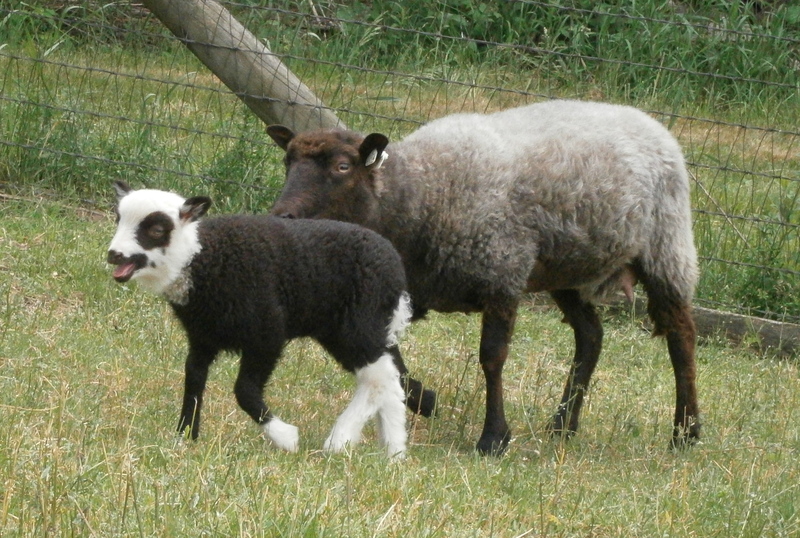 Freddy's Jewel won 1st place Jr. Ewe Lamb & Champion Shetland Ewe!! 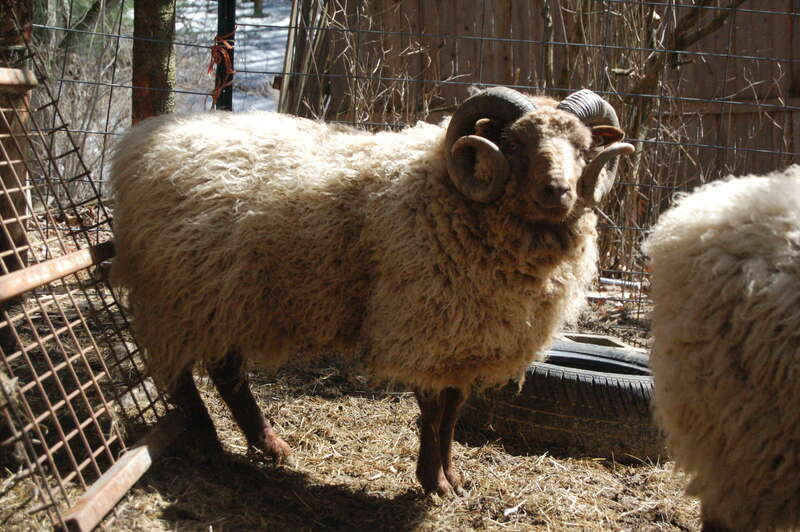 Freddy's Wilbur won 1st place Yearling Ram! Freddy's Fudge won 1st place Jr. Ram Lamb & Champion Ram!!! Freddy's Mocha won 2nd place Jr. Ram Lamb & Reserve Champion Ram!! Freddy's Ink won 1st place Jr. Ewe Lamb & Reserve Champion Ewe! Freddy's Ink won 1st place Jr. Ewe Lamb, Champion Ewe, Best of Breed, and Supreme Ewe!! 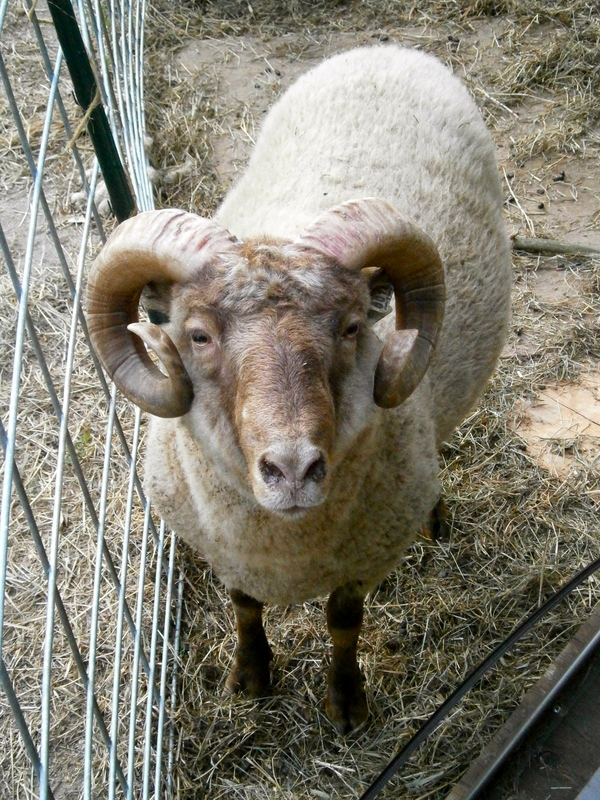 Freddy's Wilbur won 1st place Yearling Ram, Champion Ram, and Best of Breed!! Olivia won 1st place in Novice Lead Line! Isabelle won 1st place in Senior Lead Line!